Congratulations to Wineke and Rhea, who have both won a limited edition Psy-Changeling Trinity notebook. Drop me a note (naliniDOTassistantATgmailDOTcom) with your shipping address. How is everyone today? 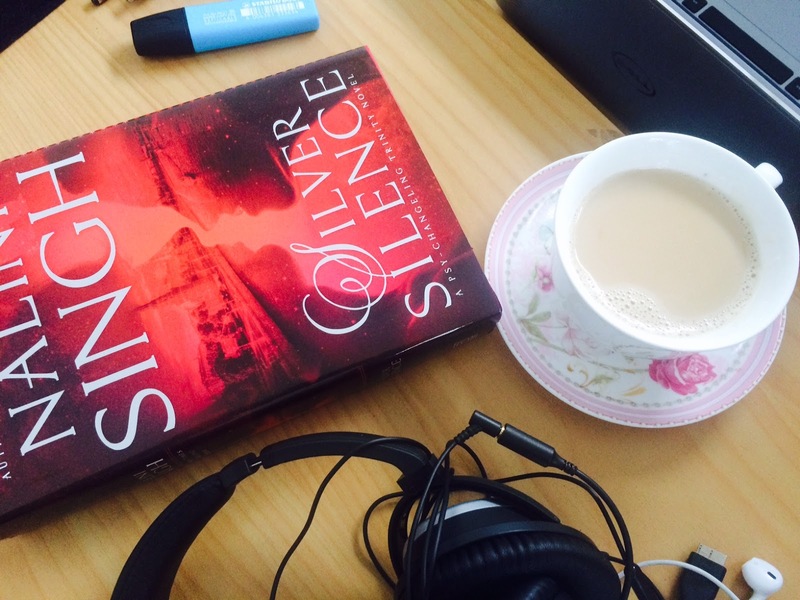 It's a foggy, rainy-ish Saturday in Auckland and I'm going to be writing this weekend. What are you up to? We haven't had a catchup for a while. Tell me all your news!! Also, I wanted to share some really awesome news of my own. 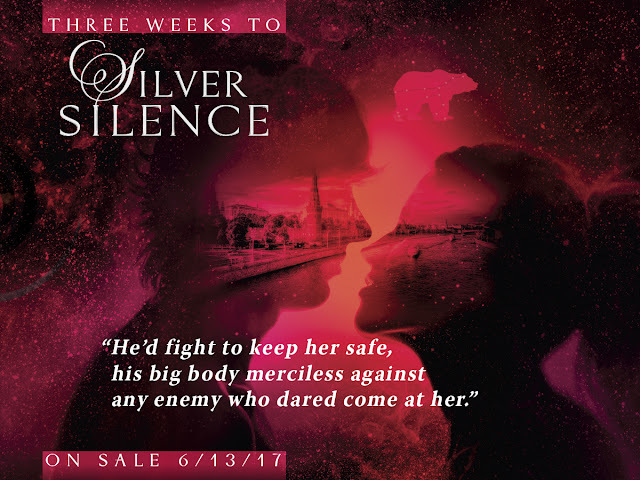 SILVER SILENCE has been chosen by Goodreads as one of the 23 Hottest Books of Summer!! 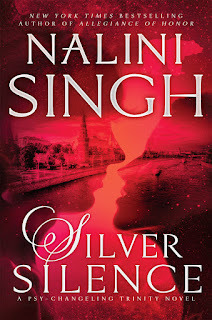 Not long to go now before Silver and Valentin hit your bookshelves and e-readers!! The German translation of Archangel's Heart is now out!! 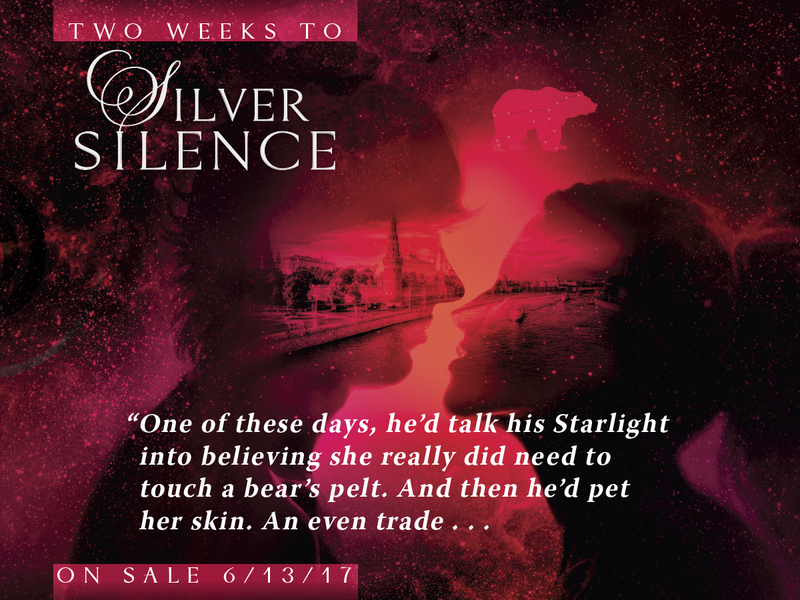 We have an awesome giveaway to celebrate the upcoming release of Silver Silence: two limited edition Psy-Changeling Trinity notebooks! To enter the random draw, simply leave a comment on this post or on the Goodreads feed of this post (please leave your first name and the initial of your last name on your comment in case you are one of the winners). International entries welcome. There will be two winners, both chosen randomly. One winner will be chosen from the comments on this blog post, the other from the comments on the Goodreads feed of this blog post. My current reread! 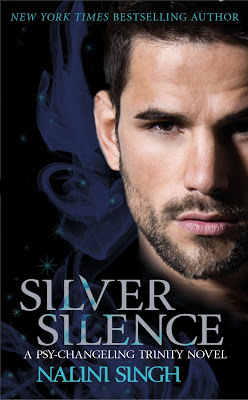 I love this Jayne Castle trilogy so much. If you haven't checked them out, doooooo it! Starts with Amaryllis, then it's Zinnia, and Orchid. All about psychic powers working in partnership - a prism and a talent. 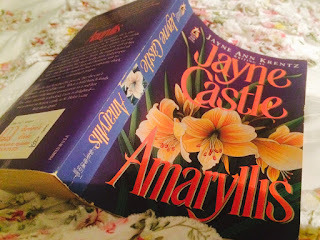 Have you read Jayne Castle's books? Which ones are your favorites? A surprise for you today. 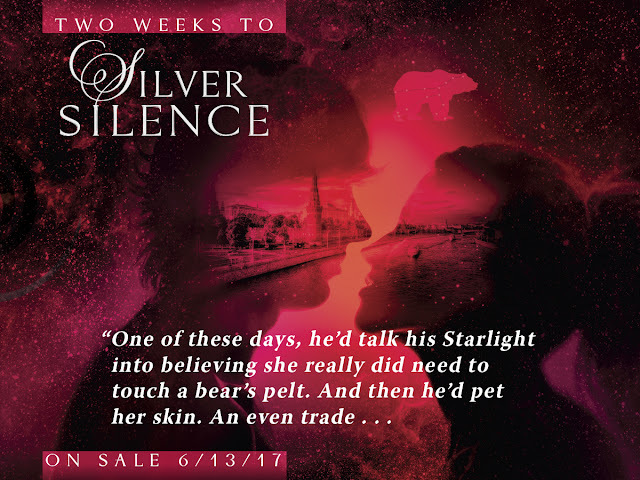 A brand new excerpt of SILVER SILENCE! Enjoy! Hello lovely people! <3 span=""> I was interviewed for Audible by Faith Salie recently and the interview is now live. 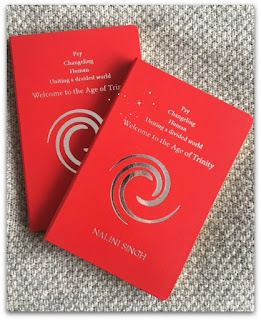 Nalini's updating her list of requested newsletter short stories! Which of her character(s) would you like to get an update on via a newsletter short story? Or is there something that was mentioned in a book that you'd like to read a little bit more about? Please remember that these will need to work well in a short story format. 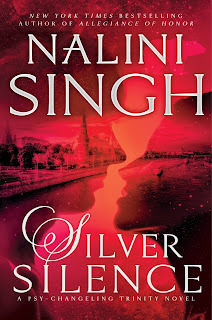 Nalini calls these peeks into the windows of the characters' lives, so whose life would you like a peek at? 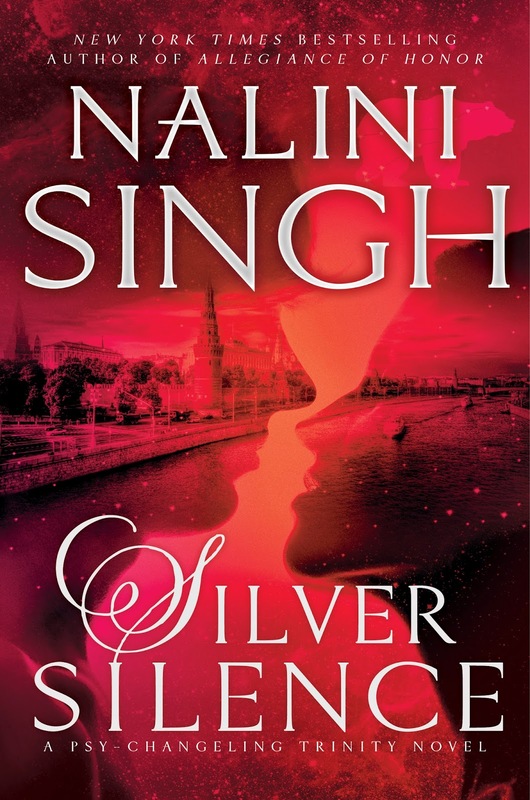 Which requests get fulfilled is totally up to Nalini and the characters, but there's no harm in asking! 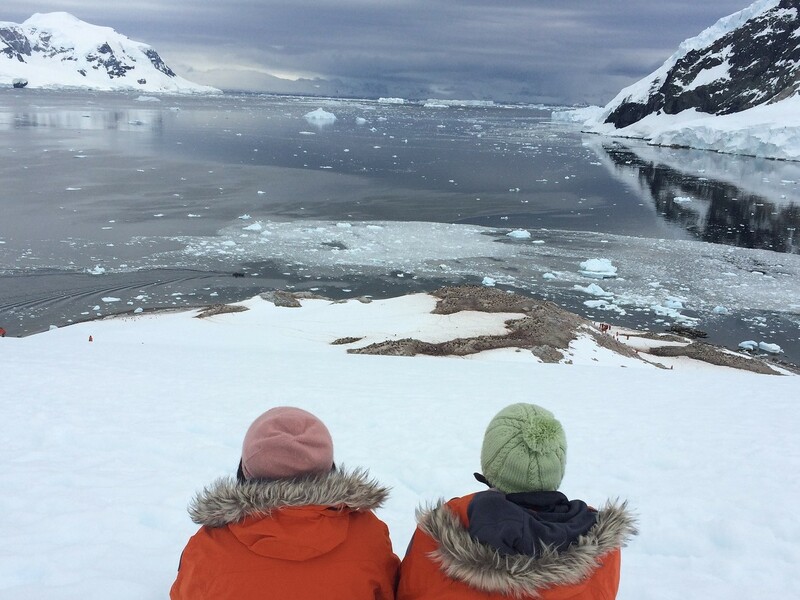 Going through my photos and I thought I'd share this one of Ashwini and me looking out over Neko Harbour in Antarctica. It's one of my favorite photos from the trip! Antarctica was a dream trip for me, a place I've wanted to visit for a long time. What's your dream trip? Where would you go if you could pack a suitcase and head out today?